Designed in sync with the set industry standards, our 1.8mm Termination is comprehensively in demand. 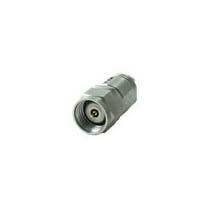 We are a well-known Manufacturer, Exporter, Importer and Supplier of 1.8mm Termination from Delhi, India. We have always been the foremost choice of the buyers since we execute timely deliveries of even the bulk orders. Thanks to our logistic network!